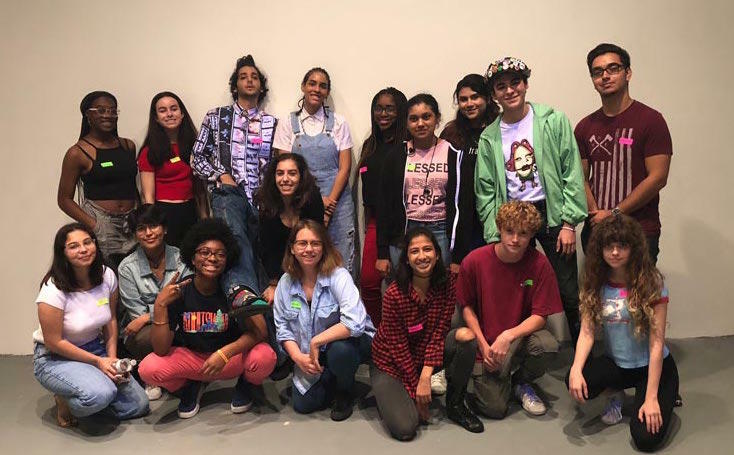 For four weeks, young artists from schools across Miami-Dade work with established contemporary visual artists to learn about the practical and creative aspects of mounting a public exhibition. 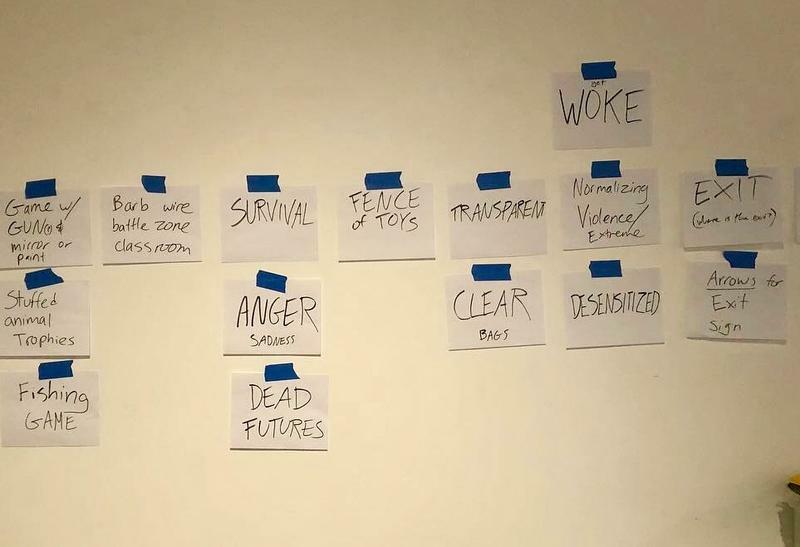 This Saturday, the students will present "Just Another Day," which explores gun violence, in the professional studio space. Could Miami finally be a pedestrian-friendly town? Developers are taking another crack at building the Biscayne Line, a 15-mile pedestrian walkway along Biscayne Bay. The project has been discussed for years, but development groups around the city are revving up their resources and trying to make it happen one more time. Similar to The High Line in New York City, the line would stretch from Alice Wainwright Park in the south—just below the Rickenbacker Causeway—to the north end of Edgewater. Carlos Rosso of the Related Group and Commissioner Ken Russell joined Sundial to discuss what the walkway would mean to Miami. Across the country, teens are tackling issues of gun violence. 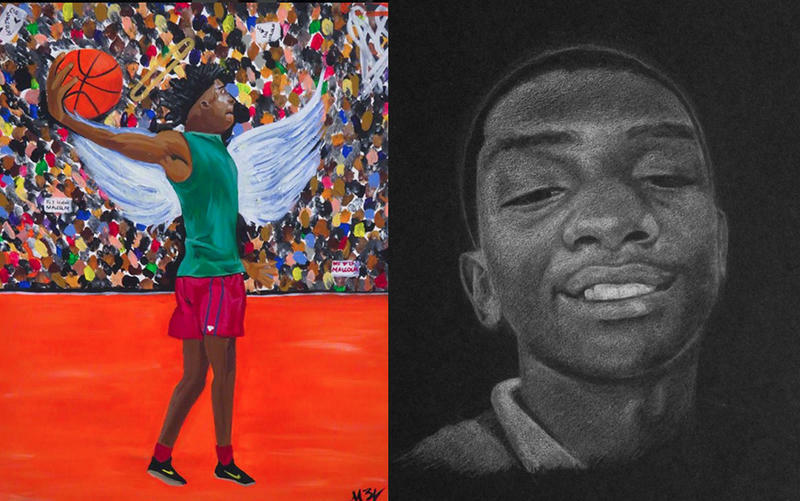 Some are are marching and getting out the vote, like those leading the “Road to Change Tour.” But one group of high schoolers are dealing with the issue in a different way—through art. This summer, Locust Projects hosted a month-long intensive program called Locust Art Builders for 20 high schoolers from across the county. They worked under the mentorship of established contemporary visual artists and learned about the process of mounting a group-led public exhibition. This Saturday, the students will present “Just Another Day” in the professional studio space. Monica Lopez de Victor, one of the mentors who's been leading the program for eight years, along with two student artists, joined Sundial to talk about how the students came up with gun violence as a theme for their art.